Liberal, PC and NDP politicians agreed that oil and gas is important for Newfoundland and Labrador, but differed on approach and plans for the future. Siobhan Coady, Keith Hutchings and Alison Coffin sat down with Ted Blades to discuss oil and gas in N.L. The province depends significantly on oil for money, and has committed to continued investment in the resource industry. At the same time, Newfoundland and Labrador's government has also committed to reducing carbon emissions. 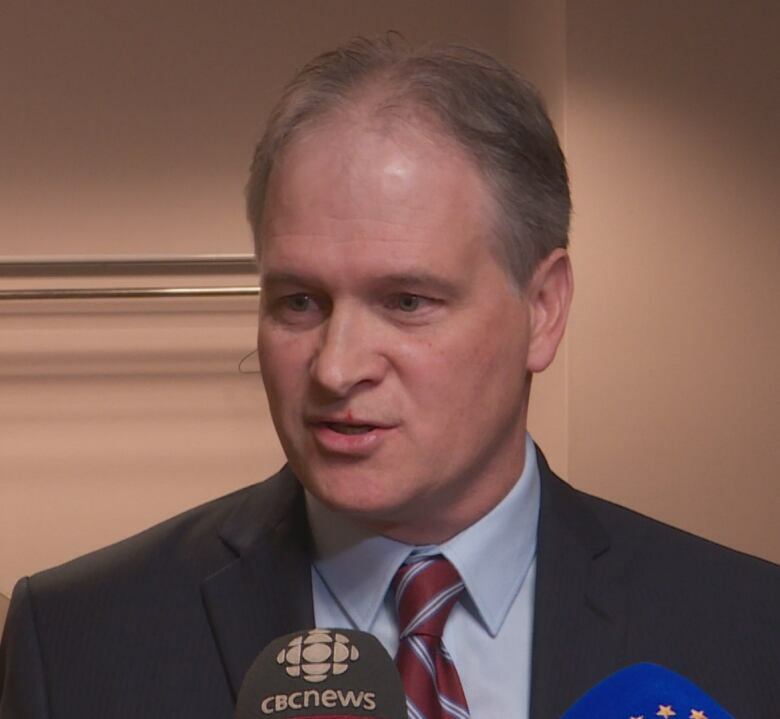 But that five-year plan to cut carbon emissions is meant not to affect oil and gas production, Memorial University professor Sean McGraw told On The Go, despite the fact that oil and gas are related to 24 per cent of those emissions. At the same time, McGraw said, the province has committed to doubling oil and gas production between now and 2030. "There's no explanation to how this is actually possible, how we are going to remain committed to oil and gas development and emissions reduction here in the province," McGraw said. "There seems to be a kind of wilful blindness to the situation." 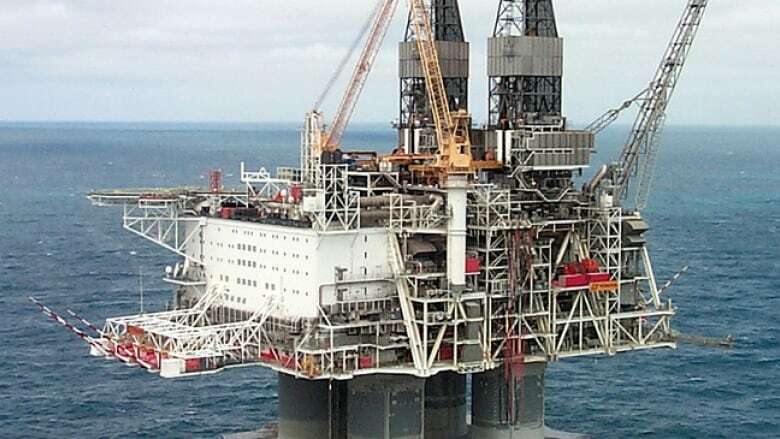 Newfoundland and Labrador's position on oil and gas stands in contrast to Norway, where earlier in April a majority of its parliament stood against exploratory drilling off the ecologically sensitive Lofoten islands in the Arctic. Oil has made Norway a wealthy country, one with an oil fund of $1 trilllion. More than 1.6 million barrels of oil are pumped out by the country's offshore operations every day. At the same time, Norwegians are increasingly concerned about the environment. Just a few days before the parliamentary decision on Lofoten, Norway's government approved investment from the oil fund in renewable wind and solar energy projects. A month earlier, the fund had announced it would no longer invest in more than 130 companies exploring for oil and gas. Some in Newfoundland and Labrador share that environmental concern — for example, the students who came to a climate change protest at Memorial University in St. John's earlier in 2019. Those concerns seem likely to come up during the province's upcoming provincial election. Ted Blades, host of On The Go, spoke to politicians from each of the three major parties — Siobhan Coady, Liberal MHA and the province's natural resources minister; Keith Hutchings, PC MHA and the Opposition critic for natural resources; and Alison Coffin, the NDP's provincial leader — to ask them, given what we know about climate change, is it morally defensible for Newfoundland and Labrador to double down on oil? Why would the province increase oil and gas development now? Coady, acknowledging climate change is an important worldwide issue that must be addressed, pointed to the province's action plan for climate change and the carbon pricing system introduced in January as two of her party's contributions. 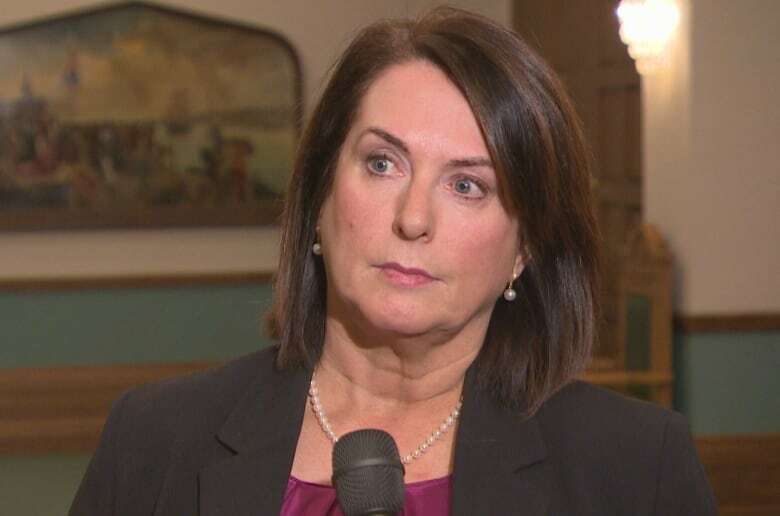 "But we are also wanting to responsibly develop our oil and gas," Coady said, noting the 7,200 people in the province directly employed in the industry, which she said contributes significantly to the province's economy. 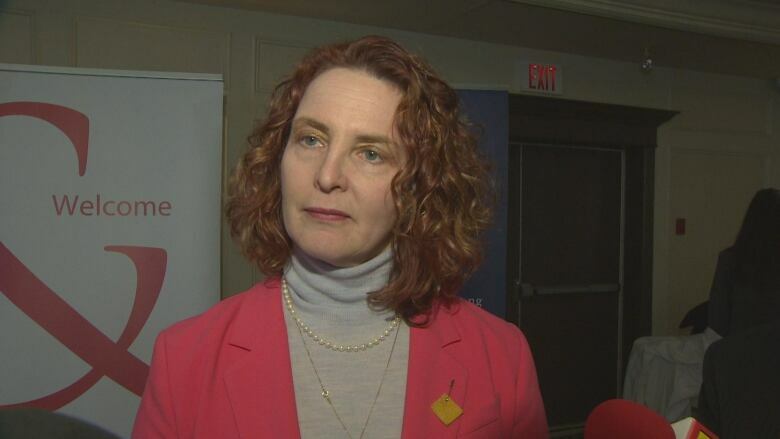 Newfoundland and Labrador's offshore oil produces about 30 per cent less greenhouse gas emissions than development in other parts of the world, she said, and the province's carbon plan requires further reductions starting this year. If the world is going to be using oil and gas over the next 50 years, Coady said, it's responsible to use oil and gas from Newfoundland and Labrador given those lower emissions. Hutchings agreed with Coady that the oil and gas industry is economically important to both the province and the country. "A balanced approach to any kind of development of natural resources is significant and needs to be paid attention to," he said. "But when you look at the resources we have available to us in the amount of resources we have offshore, we have a commitment to make sure that we provide a livelihood and well-being for people of our province, and that comes through stable employment, good economic activity." Newfoundland and Labrador contributes a small amount of the world's greenhouse gas emissions compared with other jurisdictions, and Canada's national emissions are below those of the United States or China, Hutchings said. "We need to do our part, but we also need to do our part to build our economy and take advantage of those resources we have." Coffin said she wouldn't turn her back on oil and gas but she would be hesitant to put additional provincial money into the industry. Recognizing the reality of an eventual transition away from oil and gas is important, she said, and it would be best to aid that transition by putting money toward environmental development. "If the profitability is actually there for the oil and gas industry, the province does not need to support that. Industry will do that," Coffin said. "Profitable industries will generate their own revenues, it will direct where they want to invest the most, and if we develop a very strong royalty regime, we will profit from that and we will use that to help us transition away from carbon." Is there still a moral case for oil and gas development? Blades asked, given everyone's acknowledgement of the importance of reducing greenhouse gas emissions and of the inevitable transition away from oil, is it still morally defensible to continue investing in the province's oil and gas industry? It's a difficult situation, Coady said, but she would prefer to have oil coming from this area given our climate change plans and our robust safety requirements. Norway's Equinor is working on the opportunities in offshore wind power, and Coady said that the province is looking at alternatives like that as well. Hutchings said he welcomes input from young people like those who attended the climate change protest, pointing to them as part of the reason to continue developing the province's resource sector. "We have to realize that we need a future for our youth, and a reason to stay here," he said. As the province moves towards phasing out oil and gas, the revenues from those industries can be used for other energy sources and employment sectors, Hutchings said. In the meantime, the government has a responsibility to keep the province's economic engine running. "Some would say, is it morally right to have a population that you're governing and you have opportunities, but you're not going to maximize those opportunities when everybody else in the world is doing it?" Coffin, however, said further investment in oil and gas is "morally a little reprehensible." A more tangible transition plan away from reliance on oil and gas is necessary, she said, and the burden of seismic exploration and oil investment should be put back on the industries that want access to those resources. At the same time, Coffin said, it's the government's responsibility to reduce the economy's dependance on oil revenues while also aiding the development of industries that can provide other long-term job opportunities — in green technologies, for example. What is being done to further the development of green technology in N.L.? By 2014, in fact, jobs in the country's green energy sector employed more people than the oilsands, according to a report from Clean Energy Canada. Blades asked the three panelists what was being done in Newfoundland and Labrador to develop the wind and wave energy industries in the province. The province's wind energy resource is significant, Coady said, and the government is working on plans to harness that energy both offshore and onshore. While 98 per cent of the province's energy needs will be met by renewable energy once the Muskrat Falls hydroelectric project comes on line, she said, wind and wave energy could present an opportunity to provide a renewable power source to the 23 Newfoundland and Labrador communities still relying on diesel for their energy needs. There is more the province could do to develop alternative energy sources, Hutchings said. It's important to step up the research and development in those areas, he added, and to divert some of the wealth generated by the resource sector into developing those energy sources — both for use in the province and for potential sale to other jurisdictions. But the wealth from the resource sector doesn't necessarily have to be put directly into generating other energy sources, Coffin said — after all, offshore oil from the province isn't used for Newfoundland and Labrador's energy needs, and we already have the problem of selling excess energy from Muskrat Falls, she said. Instead, we could develop green industries that are not energy-focused but may still develop well-paying and stable jobs for the province, Coffin said. "What we're doing there is we're transitioning our economy away from the oil industry into other jobs that will generate revenue, that will provide good stable jobs that are environmentally friendly here in the province."